With the plethora of streaming media devices on the market. We have compiled our Top 3 Streaming Media Stick Review to help you make an informed decision on what streaming stick is right for you. Or if in fact, you need one. There are a number of streaming media devices on the market today. Streaming media devices come in two basic types. Streaming Media Player and Streaming Media Stick. If you are a Amazon Prime subscriber, then the Amazon Fire stick is your best choice. It comes with a remote but relies heavily on subscriptions from AmazonPrime. If you're looking for the full-size streaming device with access to any and every streaming service and gaming options, then the​ Roku can't be beaten. If you're looking for a simple, inexpensive solution to play audio and video on your TV, however, Chromecast is a great way to go. For Canadians, Amazon Fire TV is not available on the Amazon Canada site. As of November 2017, Amazon Fire TV Basic Edition is now available in Canada. See Pricing. 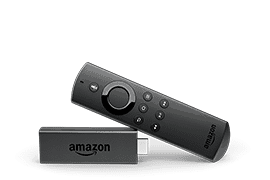 Other Amazon Fire TV streaming media players can be purchased from the Amazon USA site. This method will take a few extra steps and incur additional charges. See How to buy Amazon Fire TV if you live in Canada for full details. But with the extra shipping charges, and if your spending under $100, It's not worth it. You might as well spend that same money on a Roku or GooBang Doo product for the same money. Lets take a closer look with my Top 3 Streaming Media Stick Review. Price range under $100, very portable quick fix to convert a dumb TV into a smart TV, offers limited features and gaming offerings, often no remote is provided. Price range $100 plus, most come with a remote offers more features and gaming options than a stick. Easy navigation compared to most smart TVs. If you already have a smart TV and you watch basic NetFlix and YouTube, you probably don’t need a streaming stick. As most smart TVs have the same function as a streaming stick. If you want more features and gaming options, then a streaming media device is a better choice for you. If not, a streaming media stick is an easy inexpensive way of streaming video onto your non-smart TV. But if you are into serious gaming then stick with your Xbox or Playstation most have streaming media capabilities although a little slower and clunkier to navigate it gets the job done. 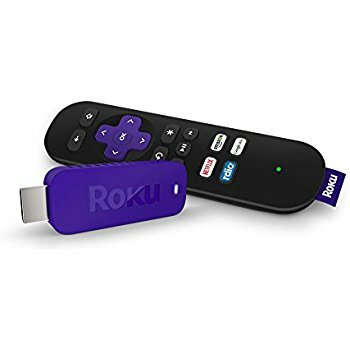 The streaming stick can be a great option for someone on the go that just wants to watch some basic programs and sync their smart device to a bigger screen and does not require major gaming options. Streaming sticks are ideal as a second streaming device that can easily be moved around your home. Most models give you hundreds of channels to choose from. A Streaming Media stick is a dongle device with a USB connector that plugs into your TV, turning any TV into a smart TV. This now lets you access streaming media services like Netflix, HULU and much more, some paid and some free. HDMI streaming media sticks also let you send your favorite apps to your HDTV and also sync your smartphone or tablet screen to your TV. 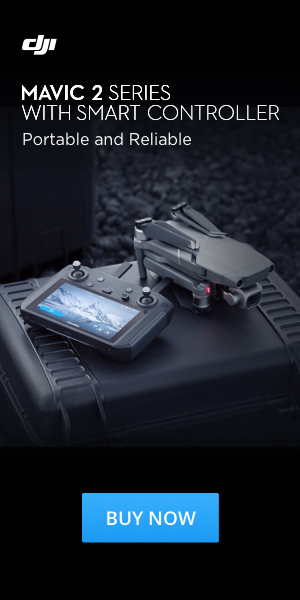 ​Units go for under $100 some come with a remote but most utilize an app on your smartphone as your controller. Set up is simple usually you are up and running in 15 to 20 minute unless updates are required this can take longer. Streaming players are more expensive and come with more features. For gamers, a streaming player is a good option. Many of the top gaming consoles in the market are able to stream media an all in one entertainment system. Rokus entry level streaming media stick for under $50 great for the second TV or a student on the go. 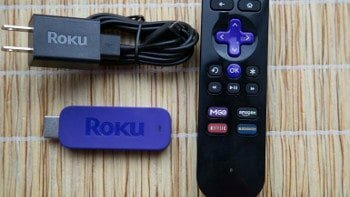 Roku Streaming stick plugs into an HDTV. It provides wireless connectivity to a number of streaming media channels. 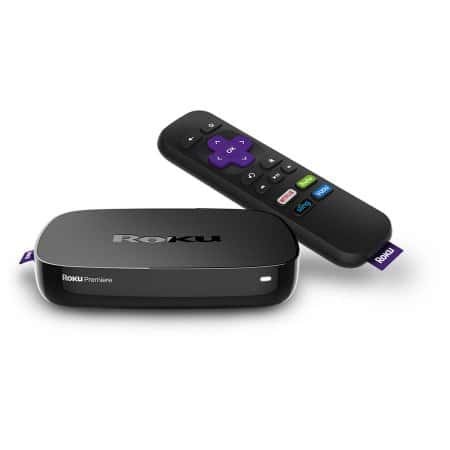 Roku concentrates its efforts on Streaming devices and it shows. Roku has many seamless features that outshine its competitors. Roku is known as the leader in channels and content options. Universal search functionality allows you to search multiple sources at once with ease. 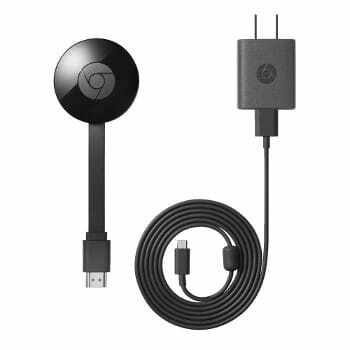 Google Chromecast one of the least expensive streaming dongles on the market with many channels to choose from. But limited compared to Roku or Amazon Fire TV. 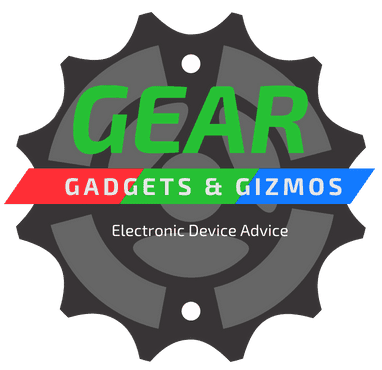 The Google Chromecast is a great inexpensive device that will easily sync with your mobile phone, tablet, and PC. It does have a lot of channels available but is limited compared to Roku and Amazon Fire TV. 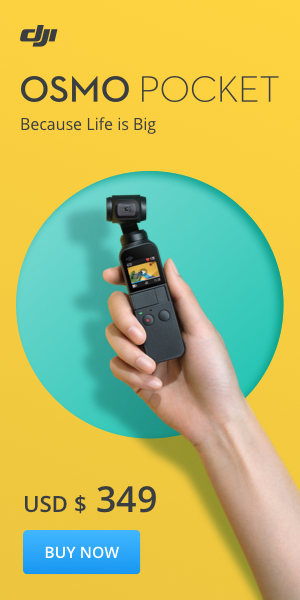 A great portable device for basic streaming around the house and it does not require you to be bought into a particular family of products. The new Amazon Fire Stick has improved performance then previous model with the added bonus of Alexa voice command. 4000 channels, apps, and games including access to over 250,000 TV episodes and movies. This is Amazon’s second-generation streaming Fire TV stick. They have made a number of notable improvements one being a 30% increase in performance. Past models were slow to load and often froze up or had stuttering issues. Quality was inferior to other offerings on the market. The new 2017 Fire TV stick has addressed many of these issues and improved their device. Although improved this model is still lacking in features that other competitors provide such as Chromecast or Roku Streaming Stick. Media sticks are a great option to use on that old TV in the guest room that gets used only a few times a year. If you have an older TV check for an HDMI input connection. If it has only RCA connections you will need an HDMI converter kit.